Homes for sale in North End Boise are part of a wonderful community that is full of history and charm. This community began development at the end of the 19th century and a large portion of the area is listed on the National Register of Historic Places. 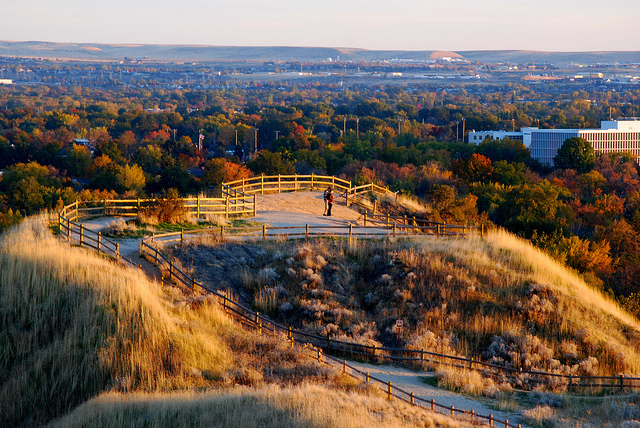 As an established community, North End Boise offers residents a number of wonderful amenities and venues to enjoy. the market.